Today, I’m introducing a new game to the blog. It’s a twist on the game of Fast Pass, Just Pass, or Stand-by that I played with the Enchanted TikiTalk Podcast last week. I’m calling my version: Re-imagine, Refurb, or Leave Alone. Re-imagine is where you completely change the attraction. Refurb is where you keep the attraction basically the same but find a way to bring the ride more up to date. Leave Alone is self-explanatory. You just leave the attraction as it is. I will give you three choices per park and you choose one attraction to re-imagine, one to refurb, and one to leave alone. Let’s play the feu…..Re-imagine, Refurb on Leave Alone. The last step in the journey through accommodations at Walt Disney World is with the Deluxe Villa Accommodations. All of the resorts that I discussed, yesterday, have Deluxe Villa accommodations as part of their resorts with the exception of Yacht Club. The Polynesian Resort is in the process of constructing its Deluxe Villa accommodations which should be open late 2015-early 2016. 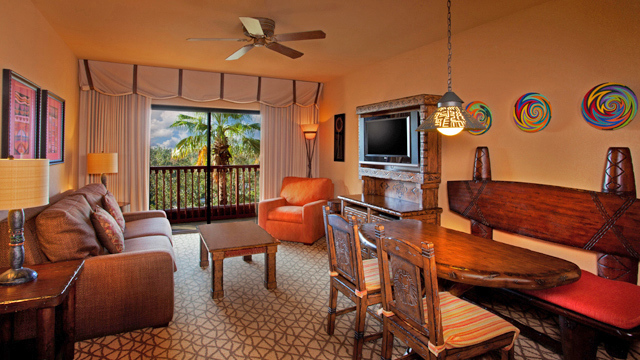 There are also two resorts which only have villa accommodations: Old Key West Resort and Saratoga Springs Resort. A large majority of people will refer to these accommodations as the Disney Vacation Club (DVC) since, also, a large majority of the people staying here are members of DVC. DVC is Disney’s time-share program where people buy points for their “home resort” which they receive every year until their contract expires. Guests, then, use those points to make their room reservations. The nice thing about the program is guests aren’t locked into certain weeks of the year, every year, until their contract expires. Villas come in four sizes: studio, one-bedroom, two-bedroom, and three bedroom grand villas. For non-members, however, they can make reservations at this resorts as well. There is a small percentage of villas which are available for “cash only” reservations. Now, the cost per night isn’t cheap especially when you get into the two and three bedroom villas. So, if a guest wants to stay in this villas, they should be prepared to open their wallet to stay there. All of the studio villas come with a kitchenette. All of the one, two, and grand villa come with a full kitchen (plates, glasses, and cooking utensils provided) and a stacked washer and dryer combo. Animal Kingdom has two locations for its villa accommodations. 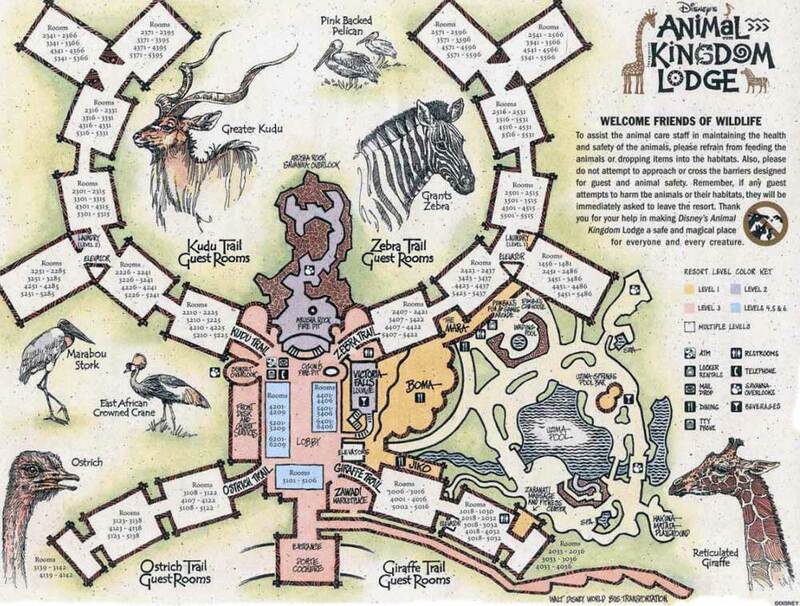 There are some in the Jambo House with the standard rooms. 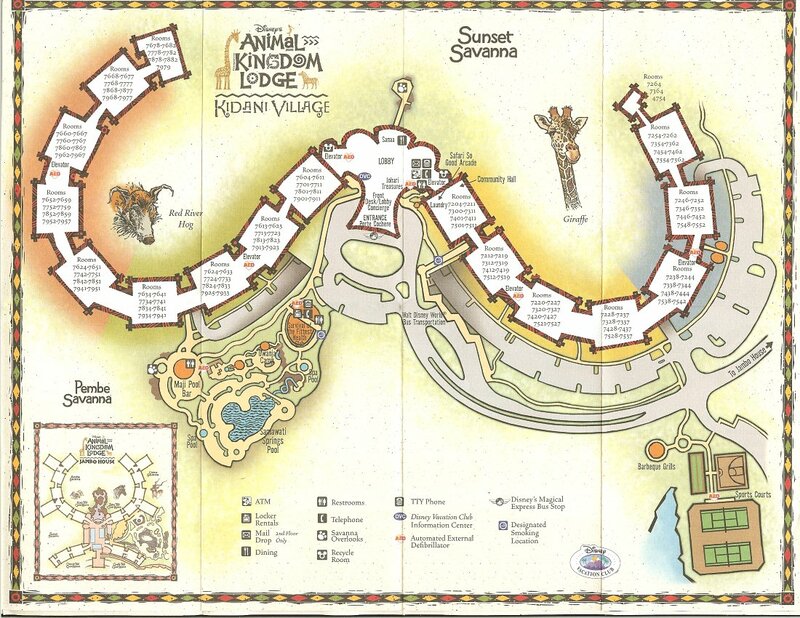 The large majority of the villas are Kidani Village. 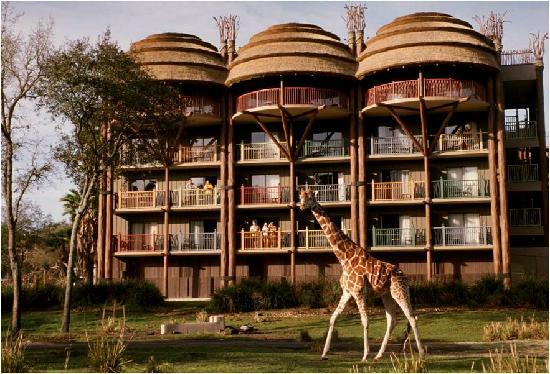 The studio rooms are Jambo House vary from 316 to 365 square feet while the Kidani Village studios are a standard 366 square feet. These studios sleep for and have a queen-sized bed with a full-sized sofa sleeper. Jambo House has some value villas which will only sleep four guests and vary from 629 to 710 square feet. 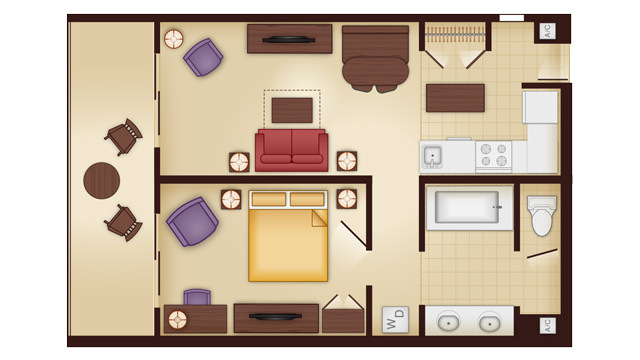 The Kidani Village one-bedroom villas are 819 square feet. The master bedroom has a king-sized bed. 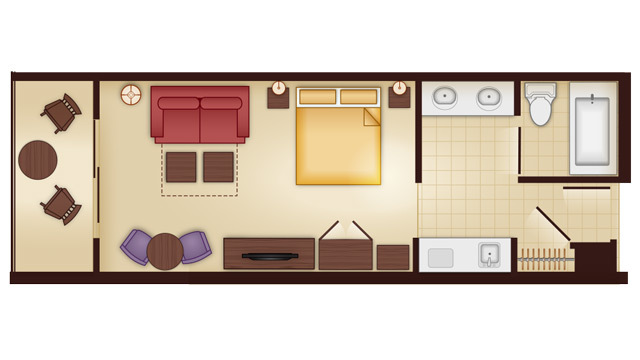 The living area has a dining table, a queen-sized sofa bed and a twin-sized sleeper chair. The kitchen has a full-sized fridge, stove, microwave, dishwasher, and settings for 8 or 9 people.